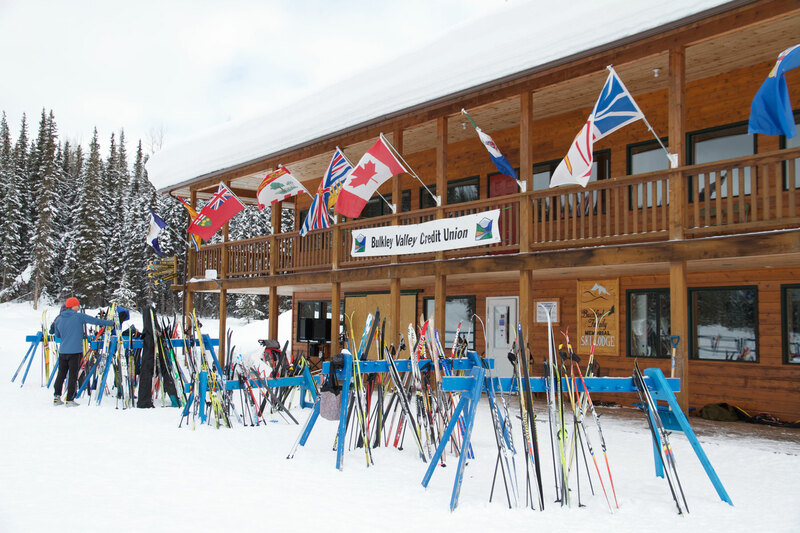 At the heart of the Bulkley Valley Nordic Centre is the Buchfink family memorial ski lodge, an impressive two-storey building open to all skiers from 8:00am to 9:45pm daily. Radiating from the lodge are over 50km of trails groomed for both classic and skate technique. 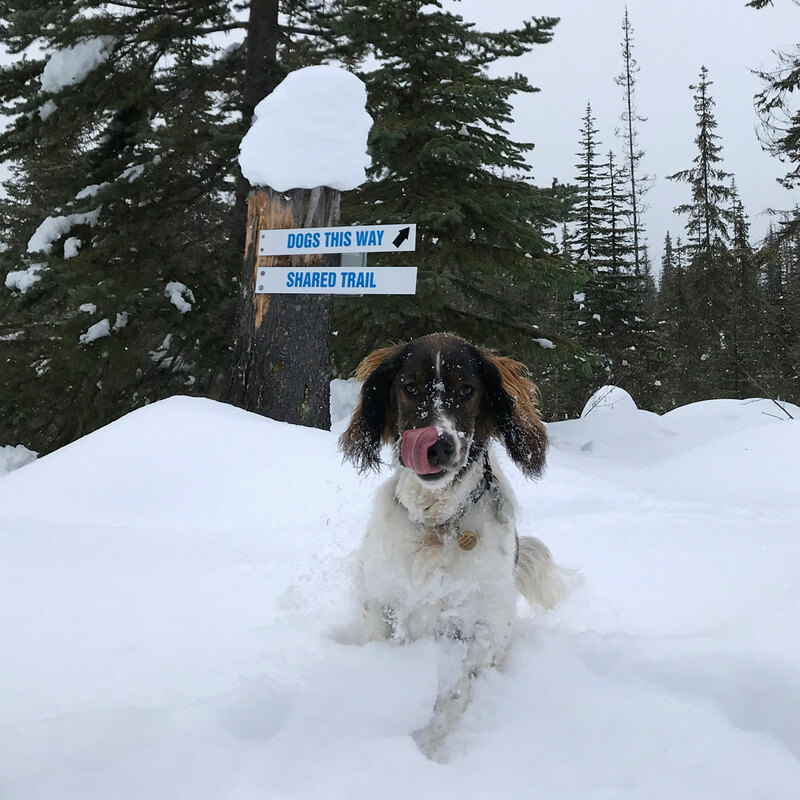 5km of the trails are lit until 9:30pm every day and 10km are dog friendly. The trails are well-marked, with terrain ranging from rolling to rugged. 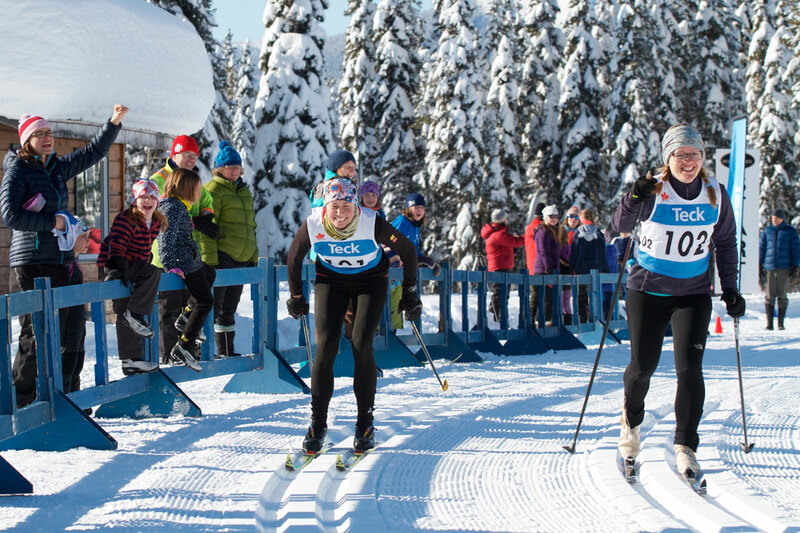 Check the website for trail conditions and upcoming events. 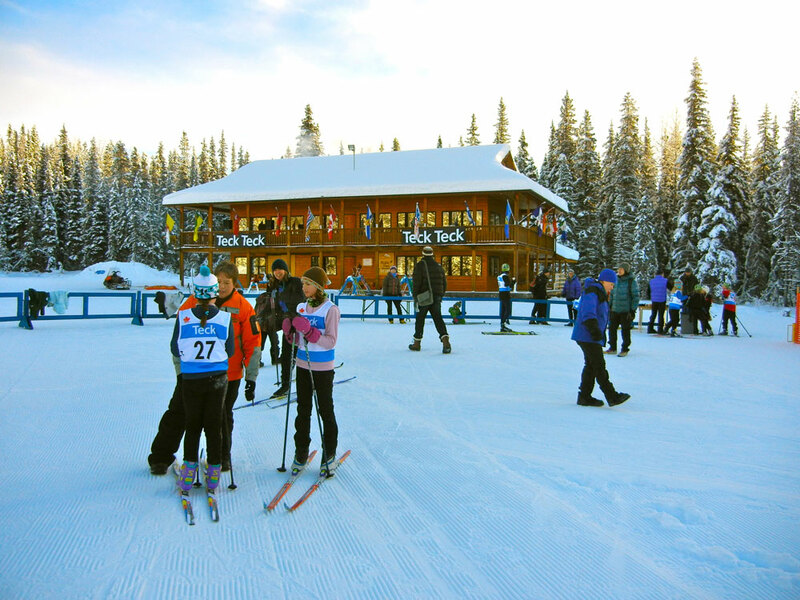 Tickets available at McBike or self-serve at the Nordic Centre.